Discover free crochet patterns, crochet alongs, crochet tips, articles and more. 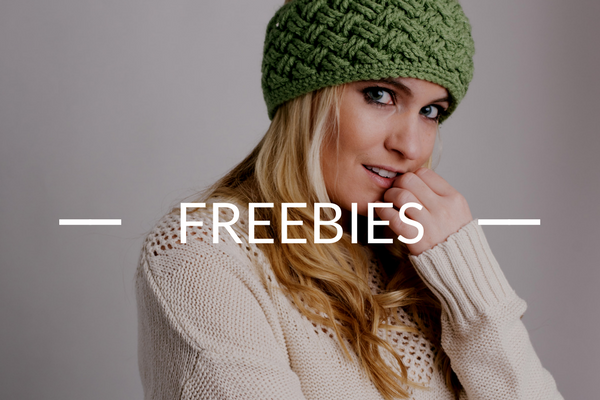 Get a taste of our designer patterns and expert quality with no-cost freebies from I Like Crochet. Get a sampling of I Like Crochet magazine with our mini collections featuring never-before-seen crochet patterns. 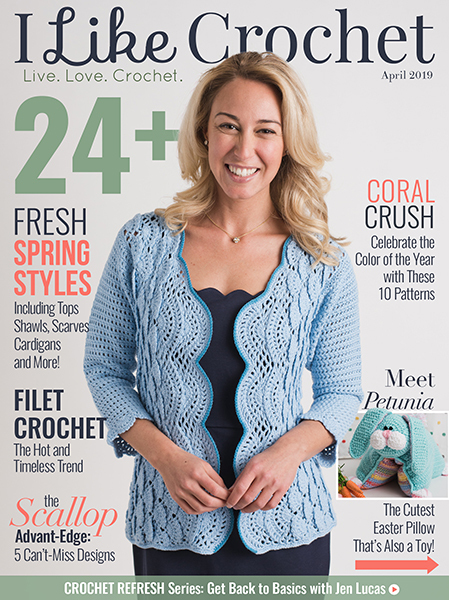 Published six times a year, our magazines contain 25+ new and exclusive crochet patterns in each issue. Plus, each issue includes articles, tips and a video tutorial. 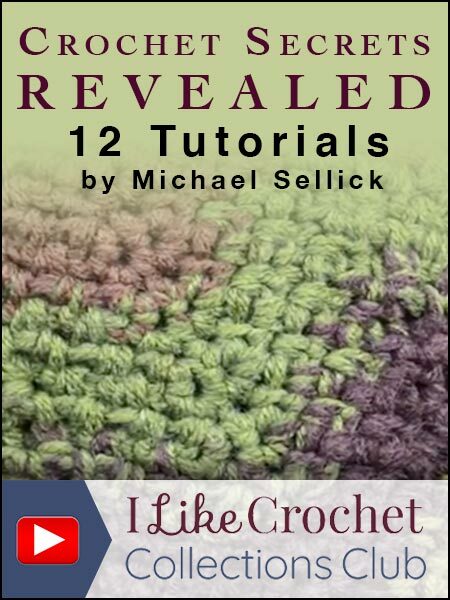 Your all-access pass to I Like Crochet’s expertise at the best possible value. As a member, you’ll receive access to our Gold Club, Collections Club, Magazine Club, and Tablet access. 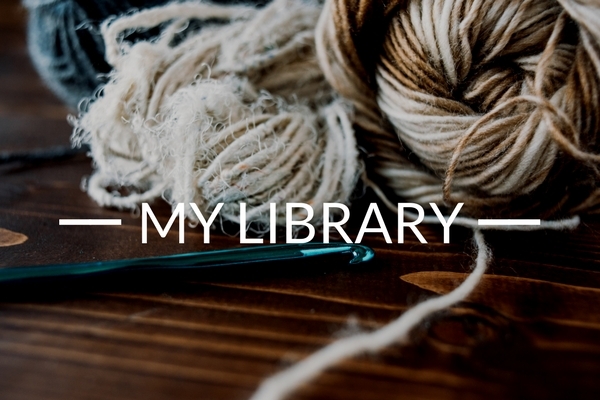 Access and manage your club memberships by visiting your own crochet library. You can find all of the crochet patterns you have access to right here. 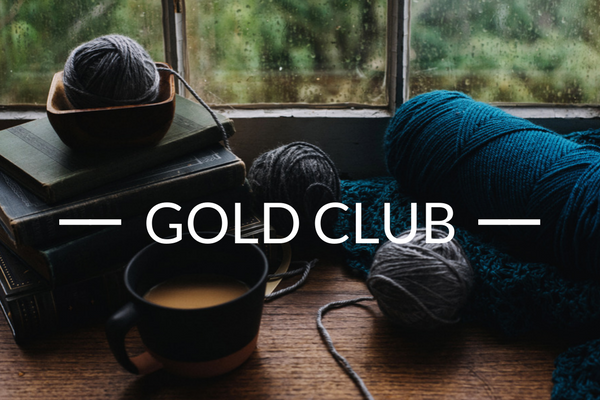 The Gold Club is your all-access pass to I Like Crochet’s expertise at the best possible value. As a member, you’ll receive access to the Gold Club, Collections Club, Magazine Club, and Tablet access. This VIP club for true crochet-lovers ensures that you can access the best patterns and expert tutorials anytime, anywhere. Bronze Club Access, which includes free mini collections of lovely crochet patterns, access to at least one premium magazine pattern per month, access to at least one premium collections pattern per month, email newsletters, and special merchandise discounts. 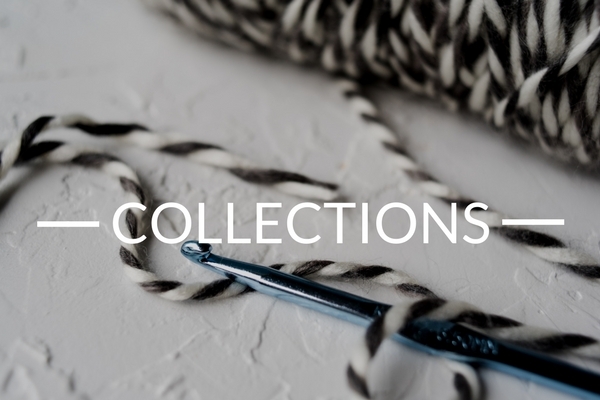 Collections Club Access, which includes carefully curated collections of designer crochet patterns. These collection feature 50+ stunning patterns to add to your library. From scarves and shawls to afghans and baby items, we hand-selected these patterns so that you can be on-trend no matter what you’re stitching. Magazine Club Access, which includes gorgeous bi-monthly issues stuffed with 25+ projects and tutorials. Each new issue includes exclusive patterns that you won’t find anywhere else, expert tips and tricks, and step-by-step techniques. With the I Like Crochet Magazine Club, you can stitch without fear: the patterns are tech-edited for accuracy so that you never have to worry about pulling out your stitches. Our magazine is 100% ad-free, which means you can focus on the beautiful projects we’ve selected from the best designers around the world. And did we mention the best part? Your access to the Magazine Club also unlocks access to our pattern library! That’s 4 years of issues with 600+ patterns at your fingertips for free. Tablet Access, which means you can access your crochet patterns, expert tips, step-by-step demonstrations, and stitch tutorials wherever you are. Whether you’re traveling by train on your commute to work, waiting at the doctor’s office, or lounging on the beach, you’ll have quick access to your library of patterns and instructions. I Like Crochet is a household name known for its quality, style, and our commitment to providing our readers only with the best of the best. Treat yourself to the Gold Club and access all of our expertise, so that your passion and talent for stitching can thrive. Become a Magazine Club Member today and start enjoying some of the best patterns the web has to offer. 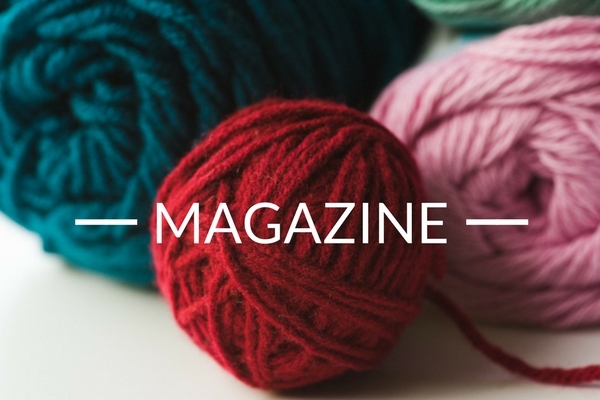 As a member, you’ll receive six brand new issues each year (150+ new patterns) and will get instant access to 500+ crochet patterns in our pattern library. That’s practically pennies for each pattern! Since its start in the summer of 2014, I Like Crochet has worked hard to find incredible patterns from top designers to make each issue the best it can be. Stay on top of crochet fashion trends and discover a world filled with thrilling patterns, crochet tips and tricks, simple-to-follow tutorials and more. Each issue comes packed with handpicked crochet designs that are just waiting for your crochet hooks! Plus, with crochet videos and tutorials for crochet stitches, there are lots of ways to expand your skills and learn how to crochet in new ways. Each pattern is tech edited and tested and if you have any questions about a design, leave a comment and the designer or tech editor will be happy to assist you. I Like Crochet believes strongly in building up a community of talented designers and readers of all skill levels. We hope you join us today to start building up your library of crochet afghan patterns, crochet scarf patterns, crochet sweater patterns and more, all available on your tablet or desktop with an active club membership. What are you waiting for? Take the next step and join our crochet community of talented readers who live to learn new techniques and love to crochet. As we say at the I Like Crochet headquarters: Live. Love. Crochet. 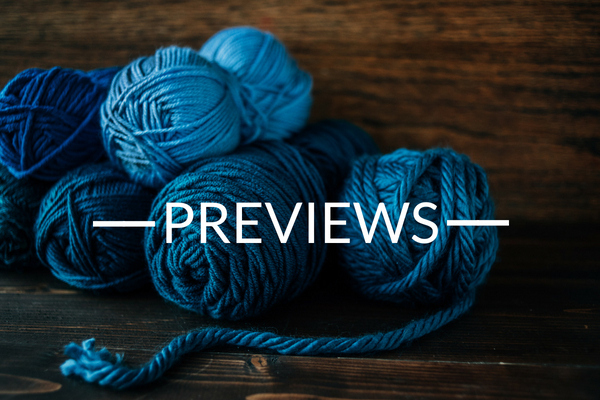 The Collections club is a great way to see what I Like Crochet is all about. Join the club today to get access to carefully curated crochet pattern collections, each featuring incredible projects from scarves and shawls to baby blankets and afghans. Once you are a Collections Club member, you’ll be able to see the best crochet scarf patterns in our Ultimate Scarf Collection and the top afghan patterns in the Outstanding Afghans Collection. Be sure to check out each collection and pick the patterns you want to crochet because every now and then, each collection will be updated with brand new patterns so you’ll never get bored!